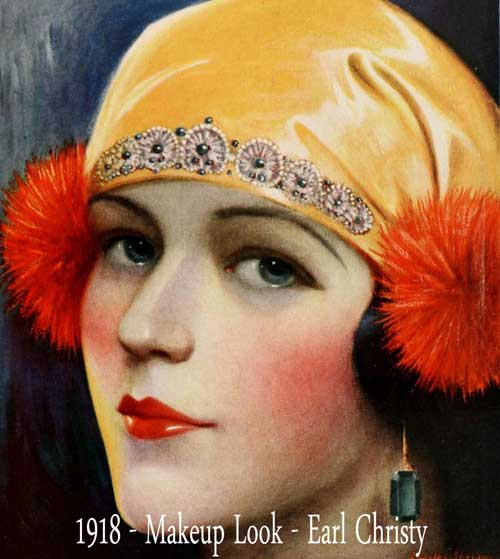 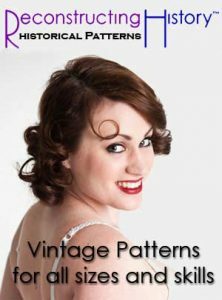 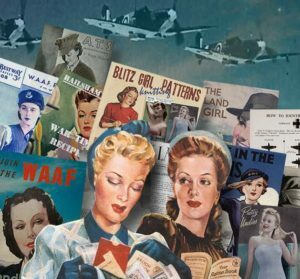 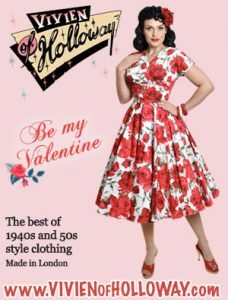 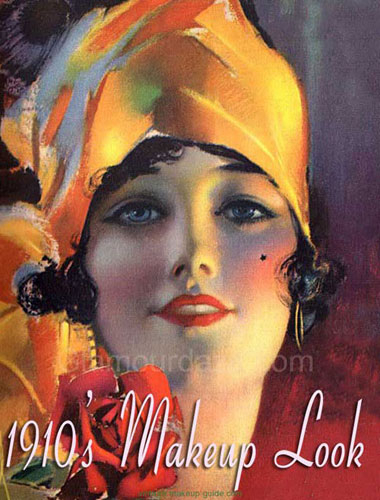 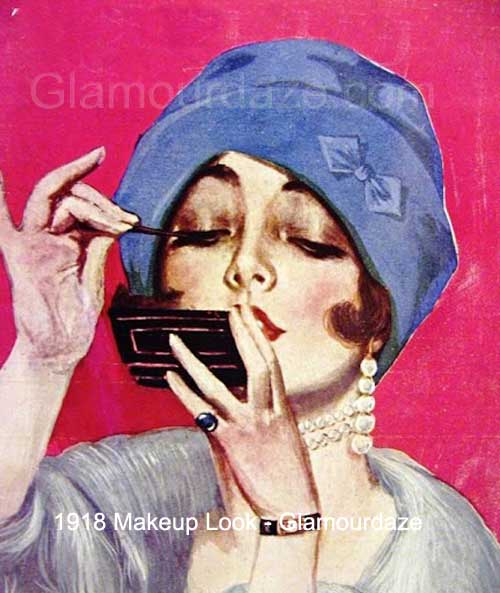 You can instantly download to your smartphone, tablet or desktop – beautiful original 1920’s, 1930s, 1940s and 1950s makeup and beauty books. 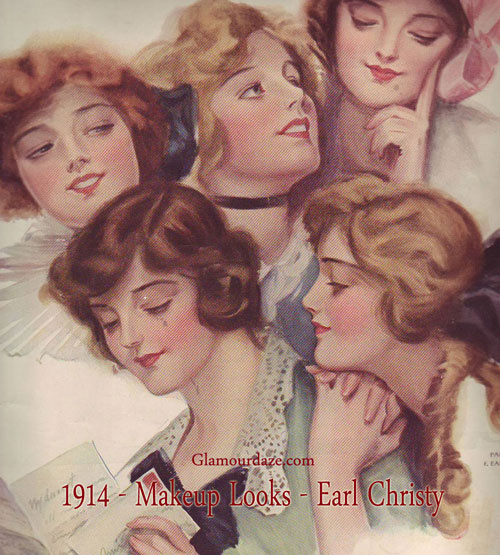 Click on banner, or read on to find out more about this emancipating genre for women. 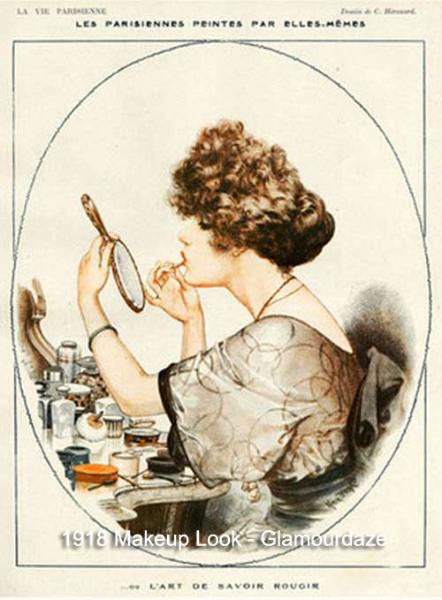 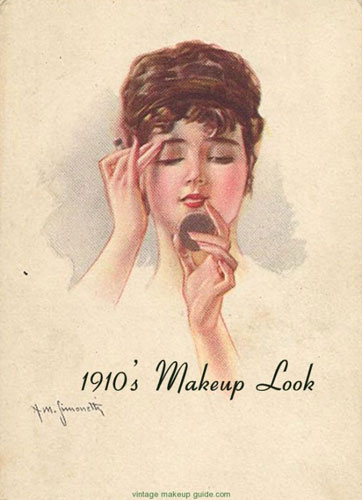 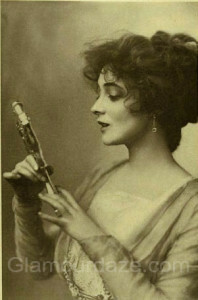 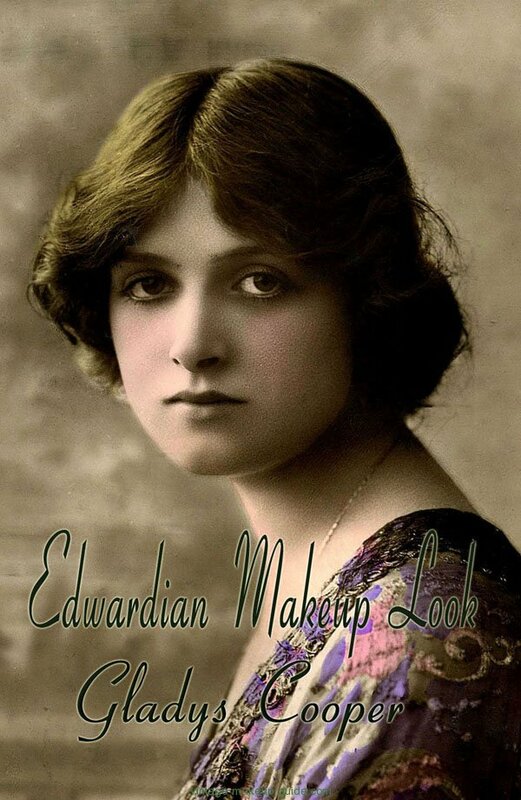 During the Edwardian era from 1901 till 1910, there was little change in the employment of face make-up by women. That said, the new look began to become popular thanks the advent of poster art from French artists like Toulous Lautrec. 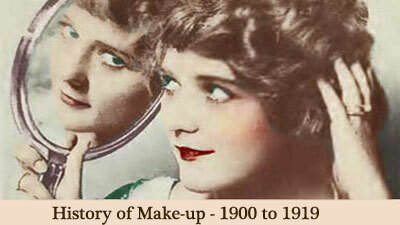 Still mainly the domain of actresses, make-up was stll essentially greasepaint, and not for daily wear, other than rouges. 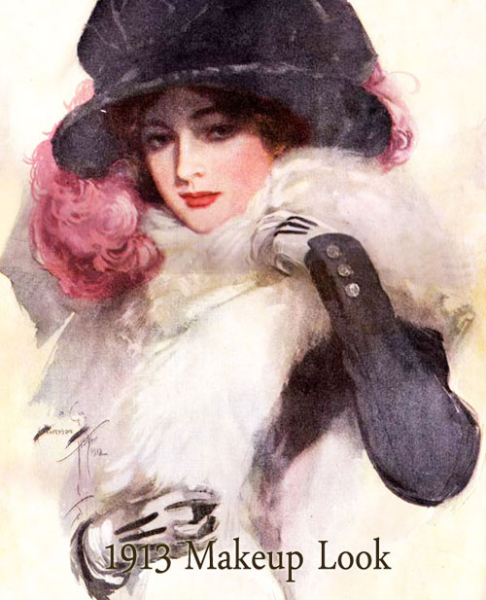 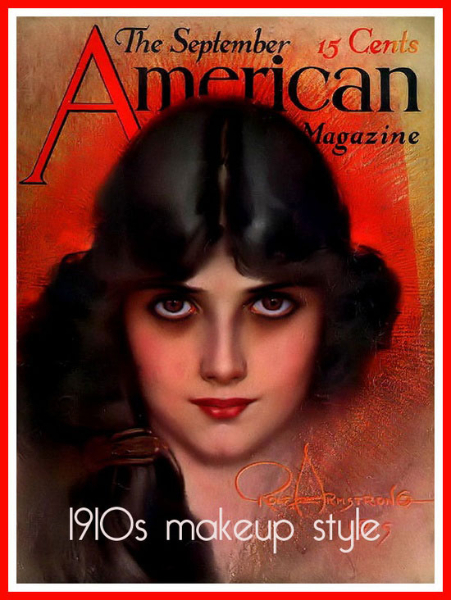 The Pearly look with pink lip color was very popular among readers of the American fashion magazine Delineator. 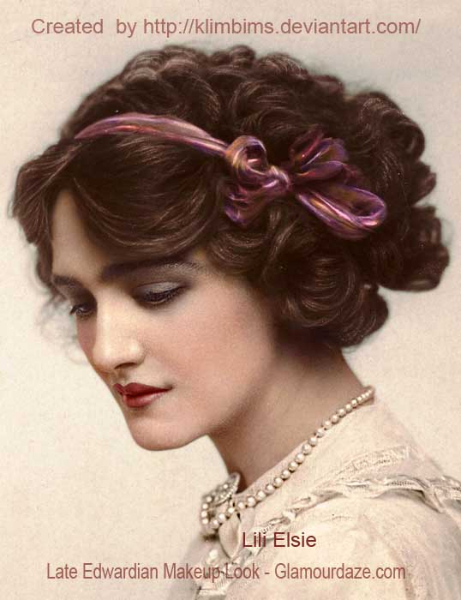 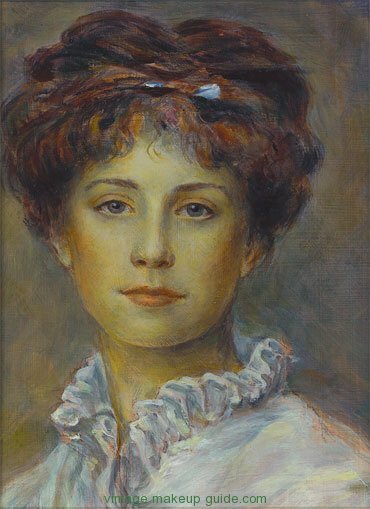 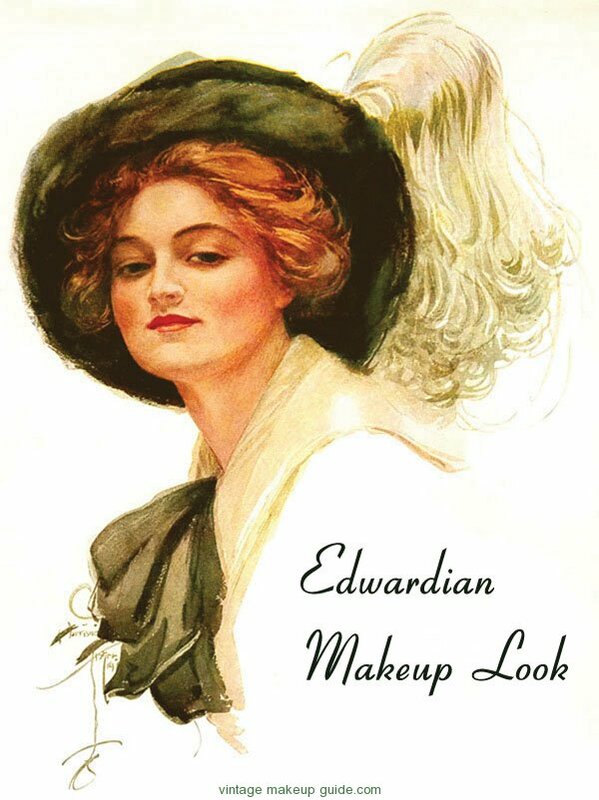 Tinted liquid bases were increasingly used, generally chosen to be a shade lighter than her own skin.The objective for Edwardian ladies was to tone down too rosy a complexion. 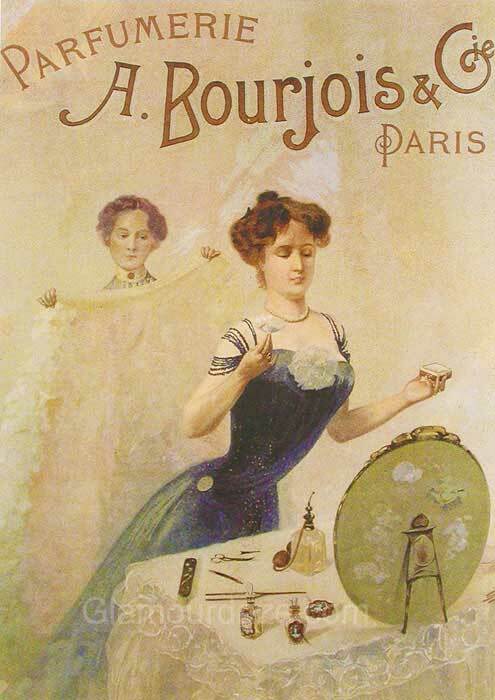 Rice powder was a common finish which gave that much sought after pearl finish. 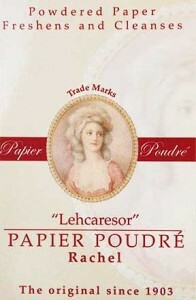 Before the invention of the powder compact, Papier Poudre, which consisted of small powdered tissue papers, was used to finish a girls complexion. 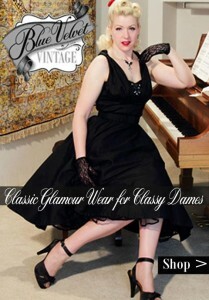 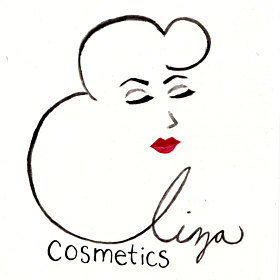 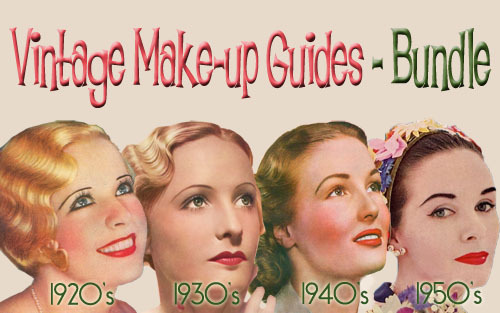 Download beautifully restored 1920s to 1950s makeup and beauty guides direct to your smartphone, tablet or desktop. 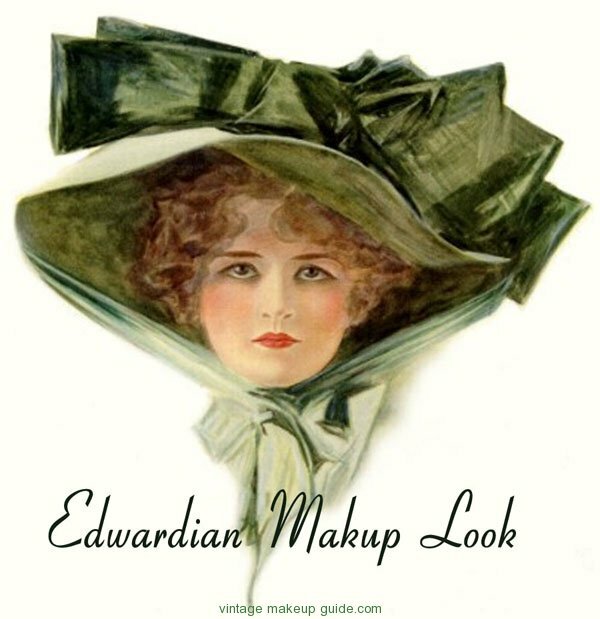 They were discreet and easy to carry in a purse or handbag.If you want the Edwardian look, then papier poudre tissues are a must, and they can be bought still today! 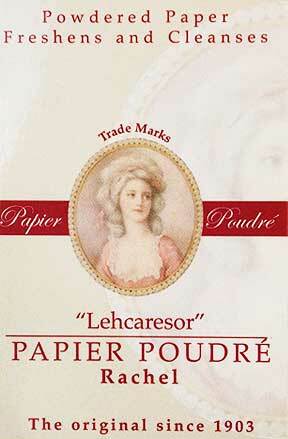 Papier Poudres clean excess oil. 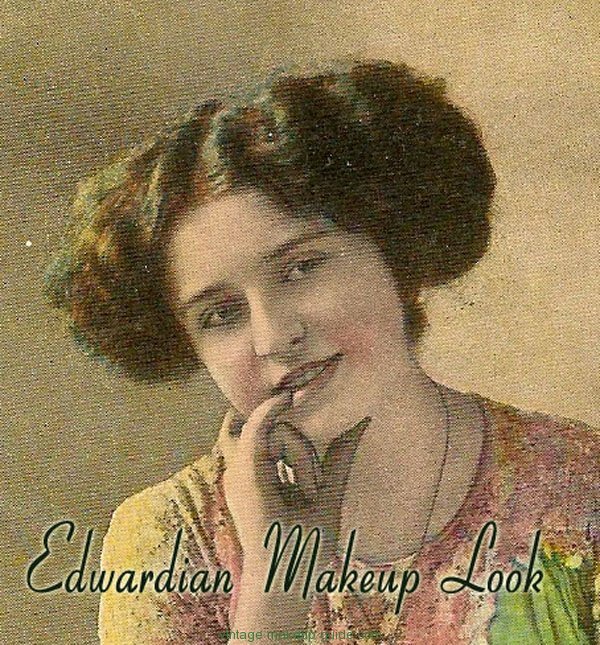 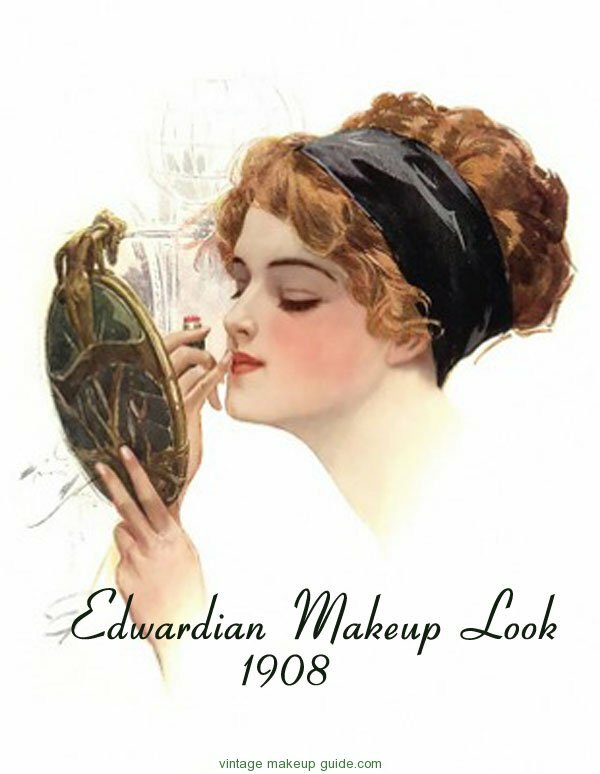 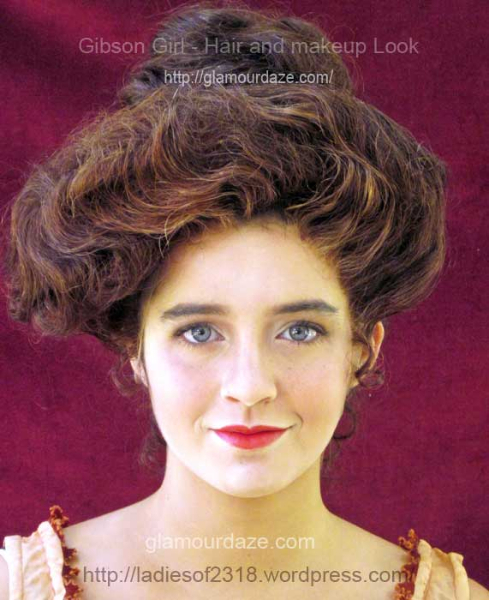 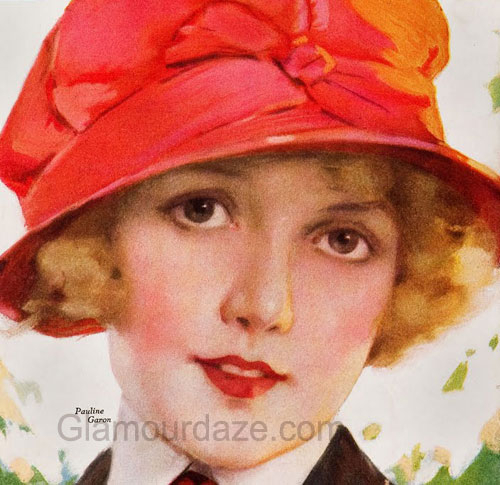 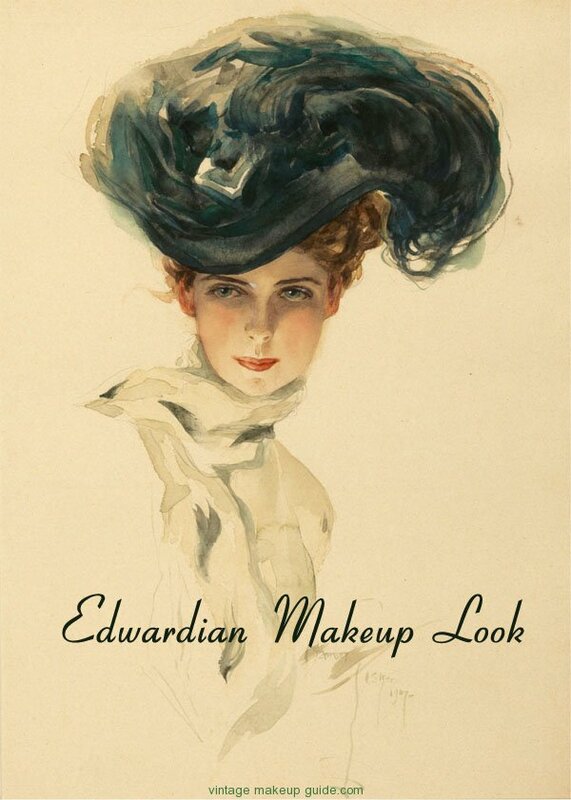 For a complete history of Edwardian Makeup and beauty, the key looks and loads of image galleries – visit our sister channel Glamourdaze.